Master key systems are more than your ordinary lock and key. The registered design for the key is valid for 10 years. During this period the key is only to be duplicated by its registered locksmith. 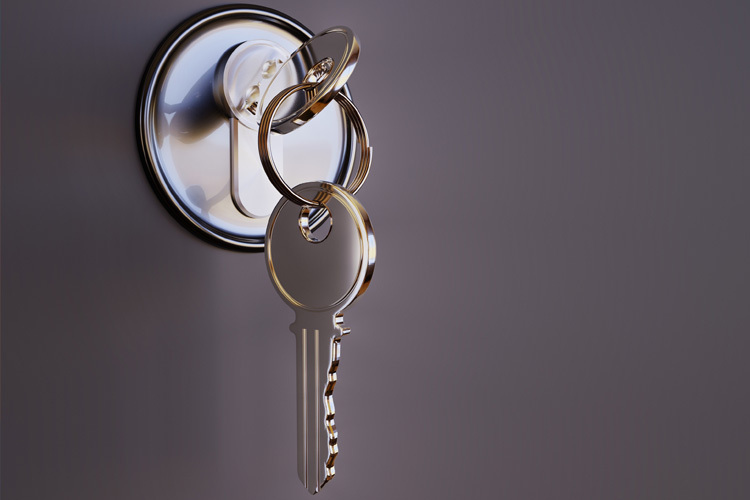 Restricted keys can be used to control access levels to your property. Your security system can be designed for a multi site business with multi personal in mind. It can also be used on a single premise like a house. Keys can be colour coded to allow for easy identification of individual or group access keys. When setting up a new system or replacing an outdated system it’s a great idea to keep track of your keys. Maintain and ensure your current auditing of your security system and assets. Have previous staff left and failed to returned keys? Have sets gone missing? If you’ve answered yes to these questions it might just be time for you to replace your existing security. 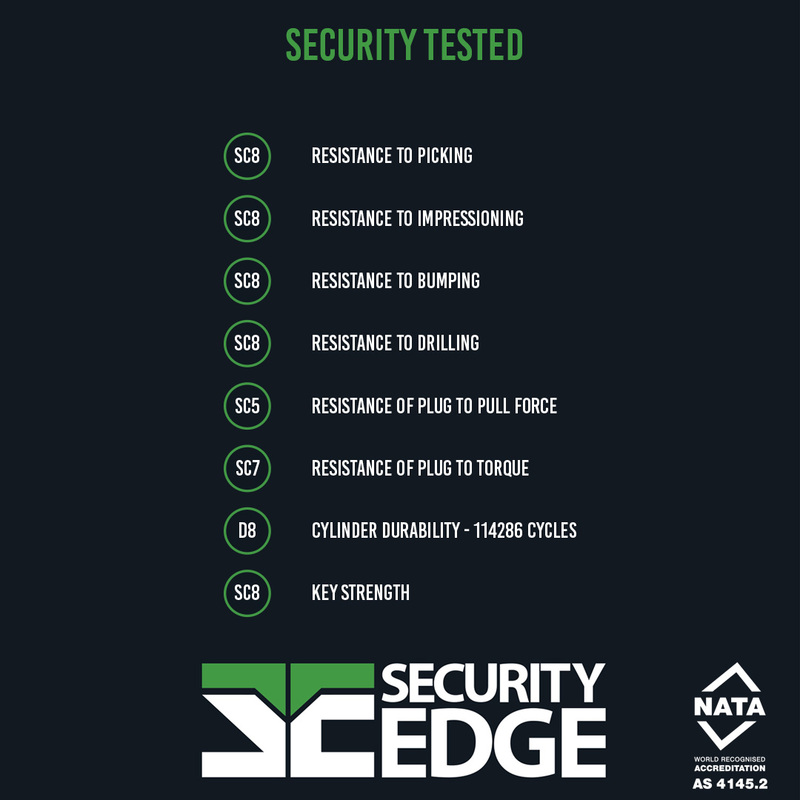 Security Edge is the new master key system on the block. It has a registered design until 2026 and Wynns Locksmiths are proud to offer this new design to their clients. 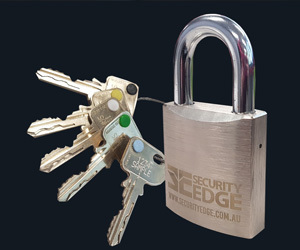 The Security Edge keying system includes a unique edge designed specific to you. Security Edge combines a 6 pin in-line keying system with an anti pick side bar mechanism. It has been designed by professional locksmiths with security, flexibility, compatibility, and peace in mind. It is also good to have your locks serviced regularly. Having a professional locksmith assess your property and provide maintenance is part of a healthy security system. For more information on Security Edge and master key systems please contact us. You can also read more about our Master Key Systems here.